I received this HDD as a birthday present. 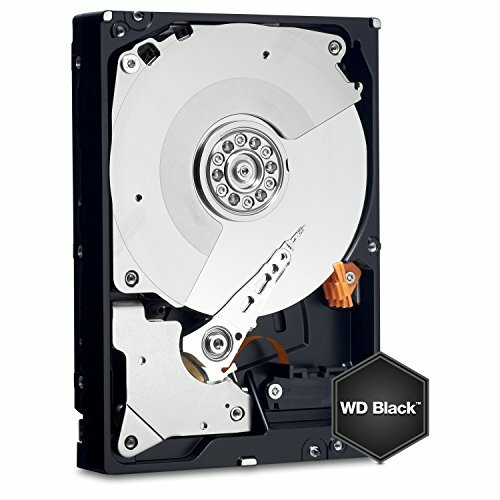 5 TB of storage, what more could you want? 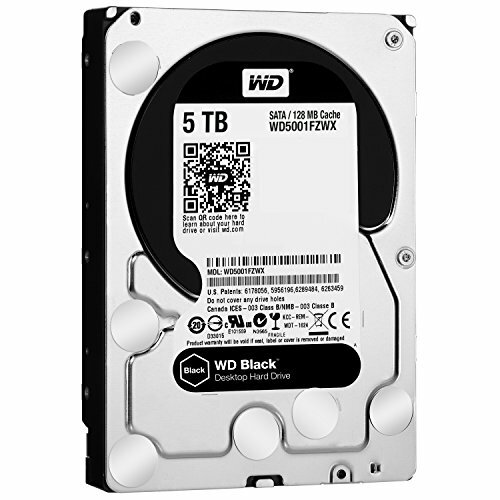 Hard drive seems to have that excellent performance that WD is known for and with the Black series there is a 5 year warranty so I feel very great about adding it to my rig. 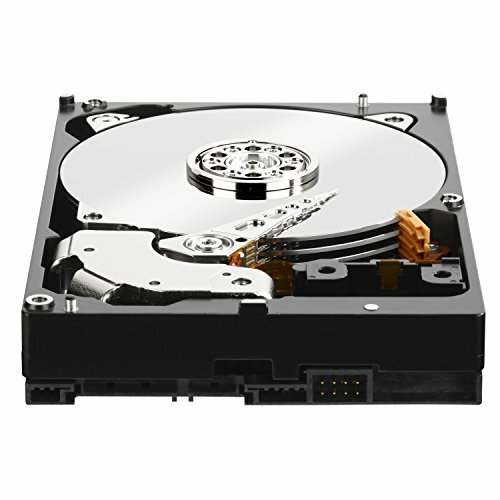 Excellent drive, very quiet and easy installation.